We have received so many interesting submissions to our call for papers that we’ve decided to start earlier and announce our first speaker. 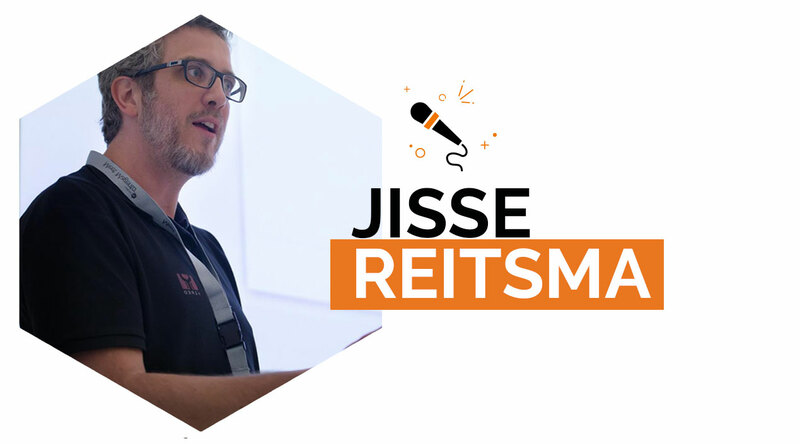 Ladies and gentleman, we’re proud to announce that, Jisse Reitsma, Magento Master 2017, well-deserved title being one of the most active members of our comunity, is one the speaker you’ll get the chance to hear and meet. Probably almost everyone of us, at least once used or saw one of his many useful Magento modules. He runs his own company Yireo which offers not only Magento extensions but also developer trainings. 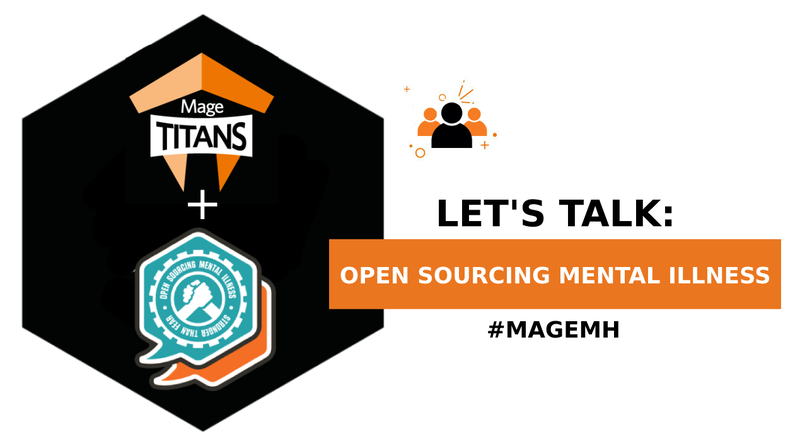 Since the release of Magento 2 Stable he has been focusing mostly on Magento 2, educating developers for frontend and backend development, migrating his own extensions to Magento 2 and organizing events (hackathons, conferences, user groups) around Magento 2. 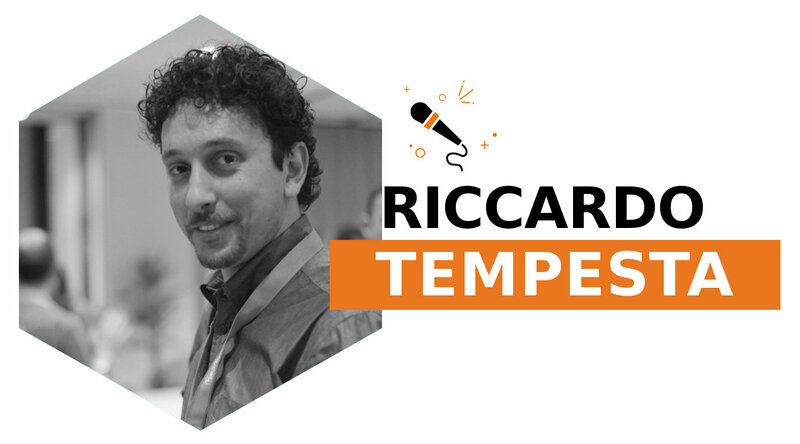 Here is an interview made by Guido during Dutch Magento Unconference 2106. Through training and consultancy, I’ve been dealing with Magento 2 projects, without actually having a single responsibility in them. However, while standing on the sideline, I’ve seen many examples of Magento 2 development gone wrong. For the major part, this deals with Dependency Injection – one of the fundamental principles of Magento 2 architecture. DI is meant to clean up the code, allowing for looser dependencies. However, when applied wrongly, the code can still become spaghetti code – I know Italians love pasta, but you can’t find the beginning and the end of the code, it means the code should be improved. 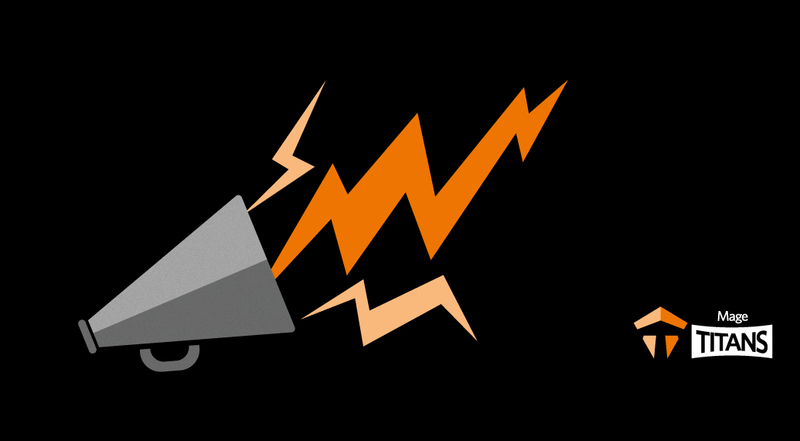 Even worse, one attempt of the Magento core team to enforce better DI upon developers with the coming of Magento 2.1, was perceived by many third-party developers as an instability of Magento 2, which I think was wrong. My talk will, therefore, be about the proper ways to apply Dependency Injection in Magento 2. It will point out mistakes, to then give you the handles to improve your code. Don’t miss the opportunity to attend and get your ticket now! Our first speaker: he promised and he kept!